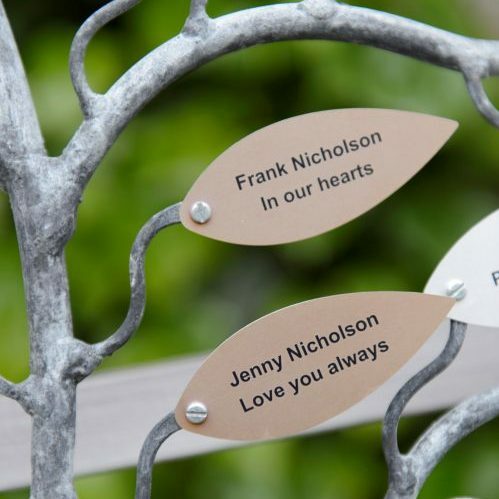 Create a Tribute Web Site– We can support you in the creation of a personal web site for your loved one. 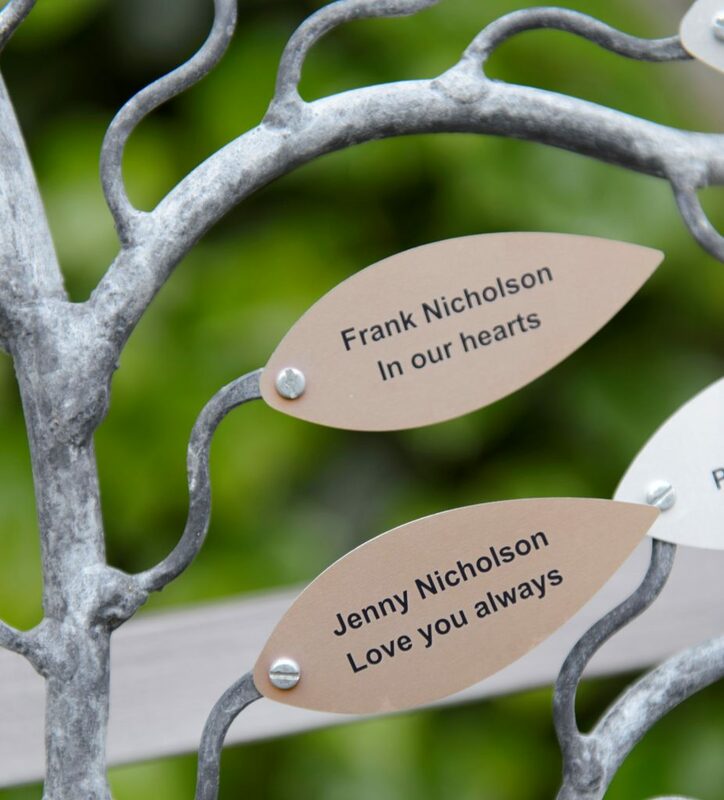 Add a personalised leaf to our beautiful Memory Tree. 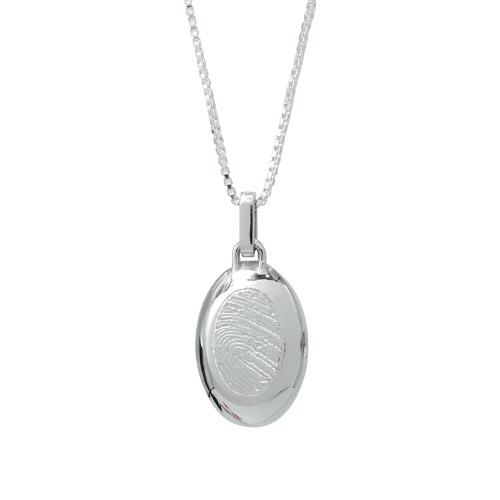 Create a unique piece of jewellery. Helping us in these ways will help us to make a difference to people with life-shortening illnesses and their loved ones.